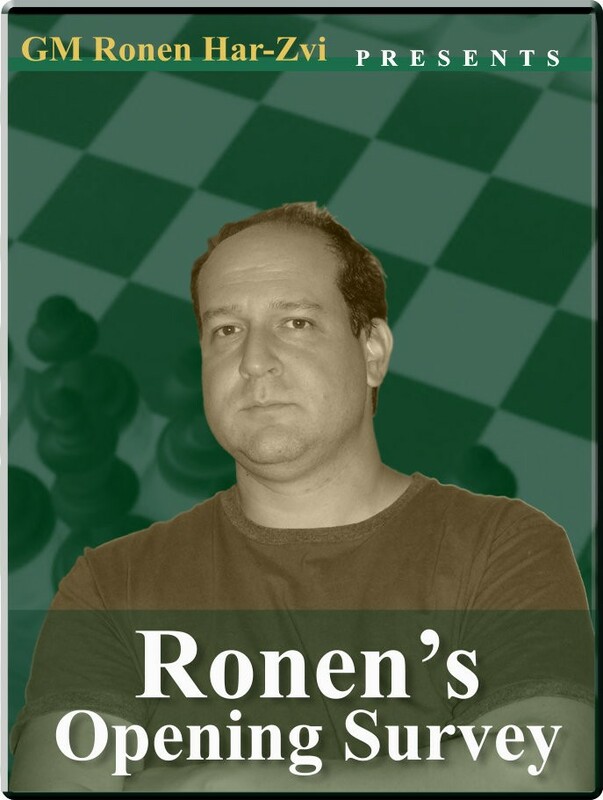 The second great chess player Ronen narrates us about is one of the - if not THE - father of the Soviet Chess School, which has dominated the chess scene in the middle and latter parts of the 20th century. Chigorin learned how to play chess at the age of 16, which sounds really old-ish by modern standards. Mikhail Chigorin Opening: : Player(s): Chigorin The second great chess player Ronen narrates us about is one of the - if not THE - father of the Soviet Chess School, which has dominated the chess scene in the middle and latter parts of the 20th century. Chigorin learned how to play chess at the age of 16, which sounds really old-ish by modern standards. And he went "pro" only when 24-26 years of age. He rejected many of the inflexible doctrines put forward by Tarrasch and Steinitz, relying on a very good tactics sense and imaginative openings. In this mini-series, Ronen shows us some of the most important games played by chigorin, "when the Evans Gambit was an obsession to these players". The beauty and - in a way - the innocence of the last of the romantic players is absolutely fascinating.